We prove an almost sure weak limit theorem for simple linear rank statistics for samples with continuous distributions functions. As a corollary, the result extends to samples with ties and to the vector version of an almost sure (a.s.) central limit theorem for vectors of linear rank statistics. Moreover, we derive such a weak convergence result for some quadratic forms. These results are then applied to quantile estimation, and to hypothesis testing for nonparametric statistical designs, here demonstrated by the c-sample problem, where the samples may be dependent. In general, the method is known to be comparable to the bootstrap and other nonparametric methods (Thangavelu 2005; Fridline 2009), and we confirm this finding for the c-sample problem. 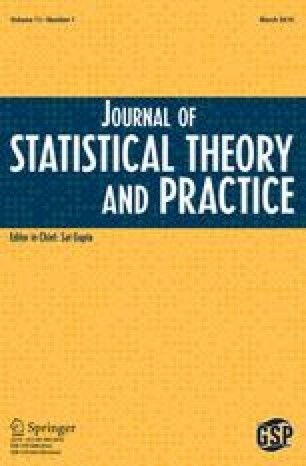 An erratum to this article is available online at https://doi.org/10.1080/15598608.2016.1254693.